Everyday is a battle against the pale when like me you’re terrified of UV damage and ageing. I don’t really expose myself to the sun at all and as a result I’m pale. Not blue just pale. 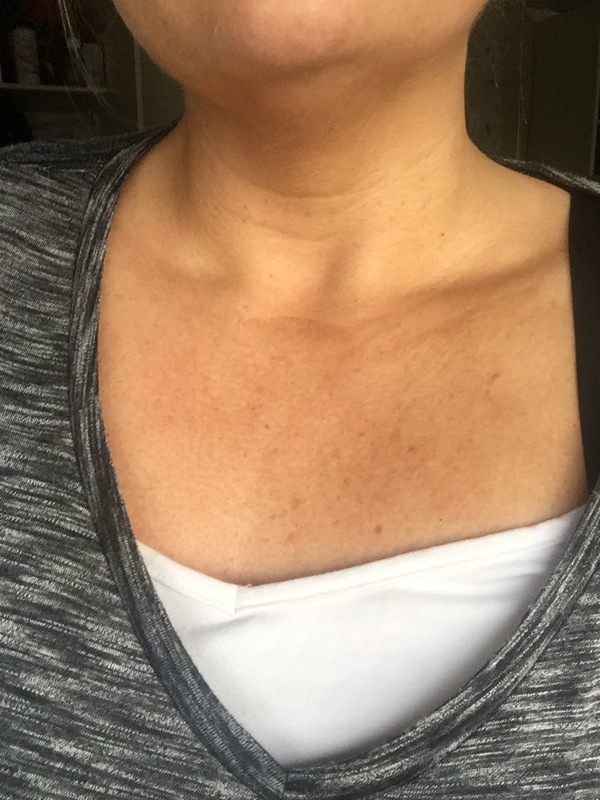 I’m also a self confessed tanimal and wear gradual in the winter but come the month of May it’s operation bronze and everything just gets browner. 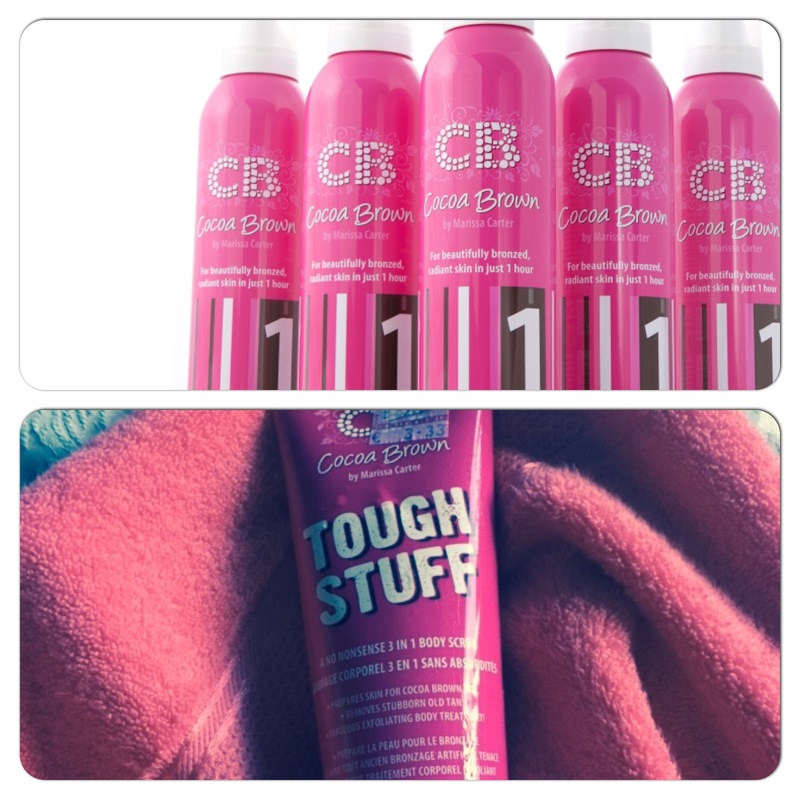 So last weekend I took it upon myself to try the one hour cocoa brown tan, it develops quickly and there’s a colour guide so that you won’t end up like a tangle twister… Very important. So here’s the tan applied and after an hour. I was wearing a low backed dress so obviously had to tan my back too. Mr Glamity the pup was MIA so I improvised and used a paddle brush to tan myself. All in all I was pleased with both TV results and the fade off. Mousse tans can fade really badly but thankfully this one isn’t patchy or awful. 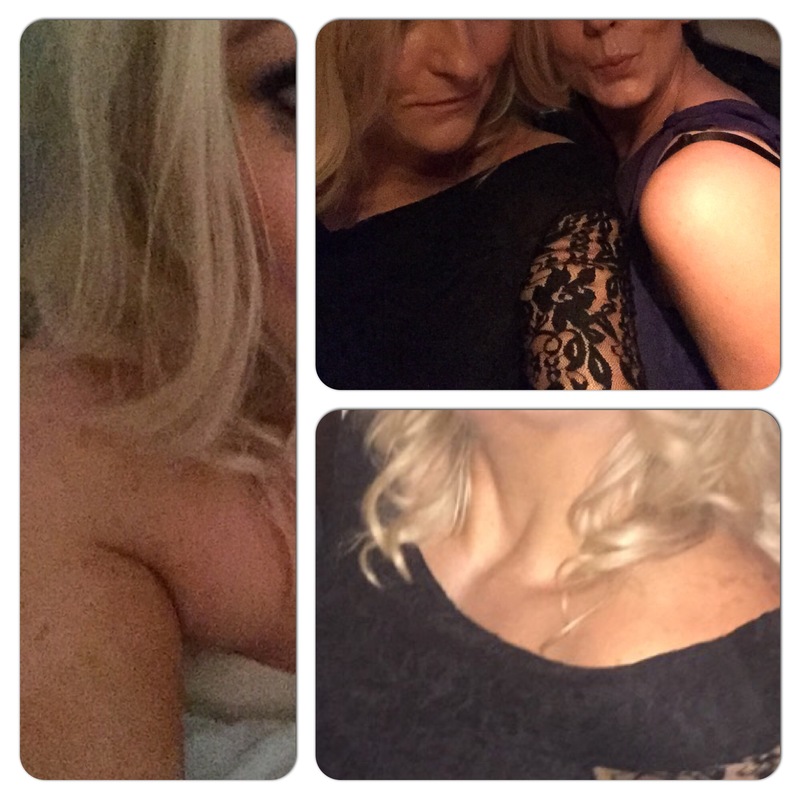 The night turned into a selfie fest and none of the pics are suitable to show but you can get the idea from my montage how it looks. Not orange but dark enough to know that I’m tanned. 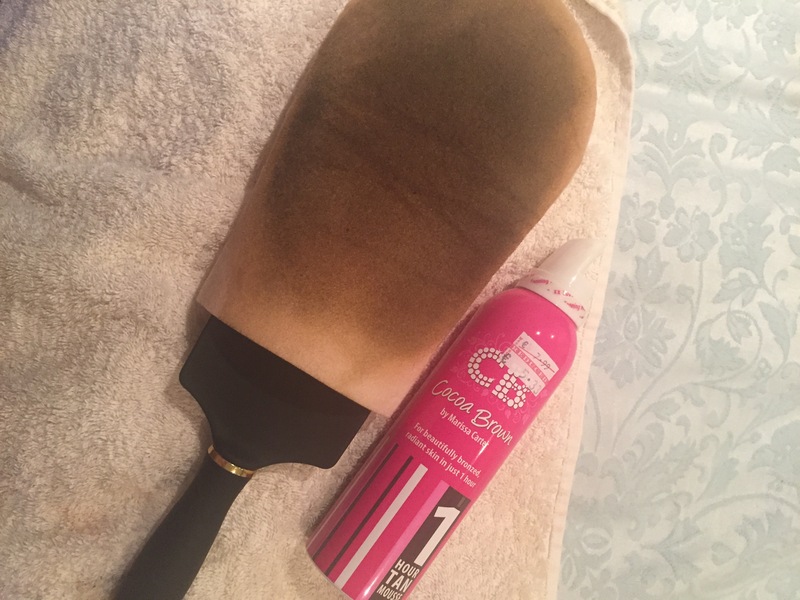 So Cocoa brown can be bought anywhere as tans go it’s kinda taking over the world ( no really) but I must say I’m impressed so far!